Did You Win A HIGH-RISE DVD, Novel & T-Shirt? 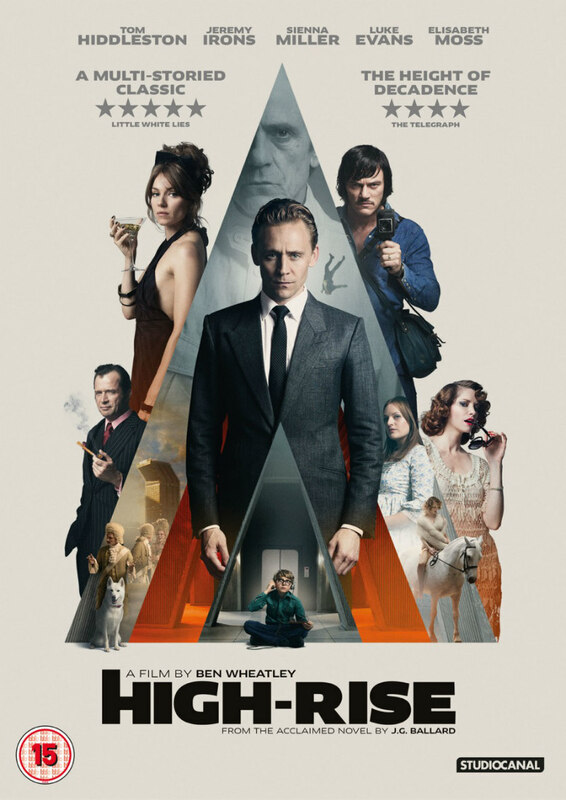 Ben Wheatley's adaptation of JG Ballard's cult novel High-Rise comes to UK DVD & Blu-ray July 18th. We're giving away a High-Rise bundle featuring the movie on DVD, a copy of JG Ballard's novel and a High-Rise tour t-shirt.